An alien crashes on Earth with a mighty bang. 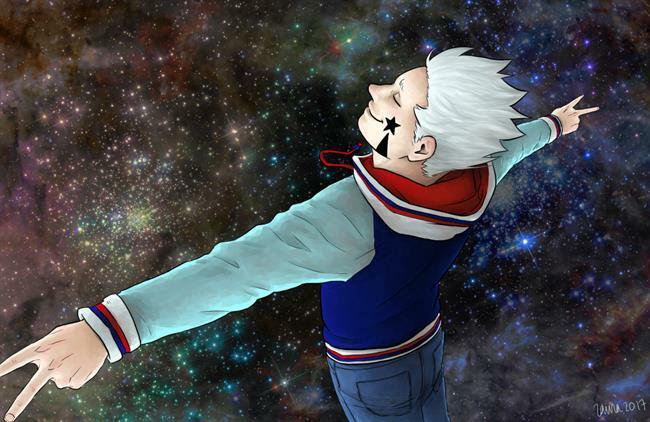 He's alone on this strange planet, unable to communicate or ask for help. If only there was someone who could help him understand this new planet..! The SS Odysseus was a long term, long distance research vessel tasked with finding alien life. Technically, the mission succeeded when, 20ish years into the mission, the astronauts– Kay Chalabi, Latoya Monroe, and Nike Marmaledov– were woken from cryosleep and were immediately kidnapped by aliens. Before they could be sold off to the highest bidder (or eaten) the crew were rescued by the Argo; a sentient-ish ship with a motley crew. The crew: Fuzz, the foul mouthed Furby-looking engineer, Tachs, the four-armed HR rep, Dr. Worm, a doctor who is also a worm, Charli, the teaching robot with calculated control over her emotions, Vee, last dude in the universe with a tragic backstory, and finally Captain Samira Doshi; morally ambiguous space pirate captain with a heart of gold and indisputable leader of the ship. Now they all travel from place to place, trying to solve the mysteries of the universe: why are we here? Is there common ground between species? Why was humanity wiped out? And can you make bonds with people who don’t have your past– just your present? 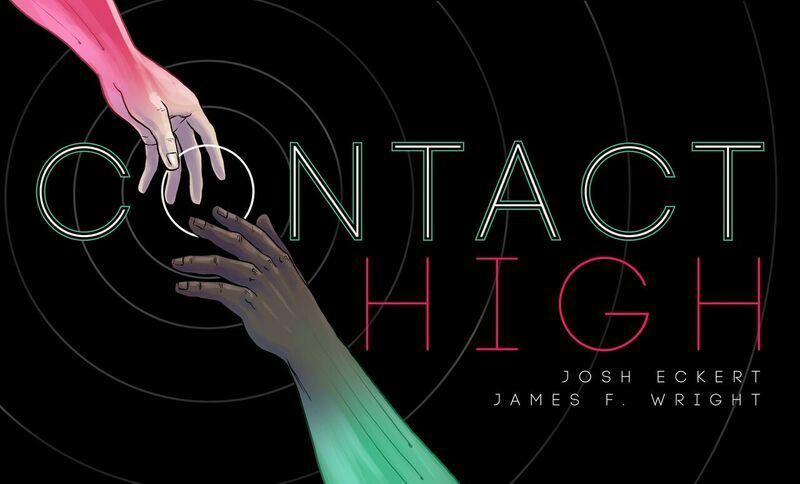 Contact High is a landscape format, one-shot sci-fi comic about a society where human touch has been outlawed, and one man's fight for meaningful connection in that world. 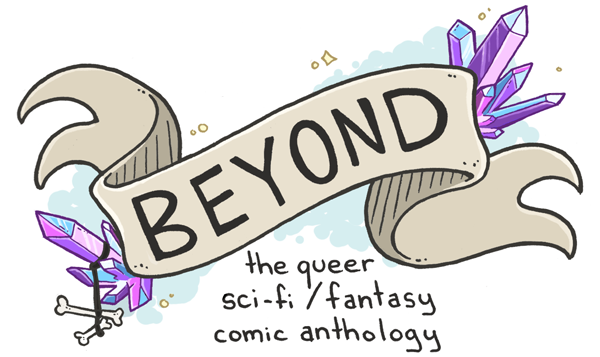 This work is entirely for charity: 50% of sales go to the Southern Poverty Law Center, and 50% of sales to Lambda Legal. Naran didn’t know what to do but continue forward, despite being constantly in over his head. After meeting a lone scavenger on his latest job, things wouldn’t be the same. The two found themselves drawn to each other despite the masks they each wore…. 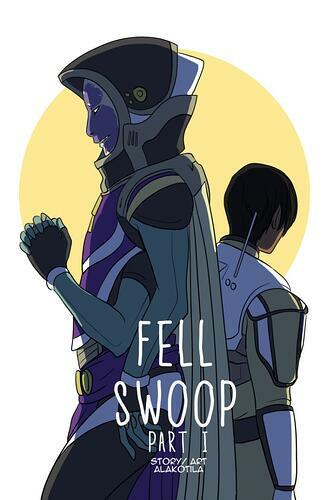 FELL SWOOP is an exclusive comic to StArt Faire magazine, an online, monthly digital magazine released at startfaire.com. It is released in ten page installations at the beginning of each month. 30 years after an alien invasion reshaped the face of the American west, the throes of high school are as challenging as ever! Varsity baseball slacker Quin and his long-time crush, troubled teen Damien, share a dangerous secret from their childhood. 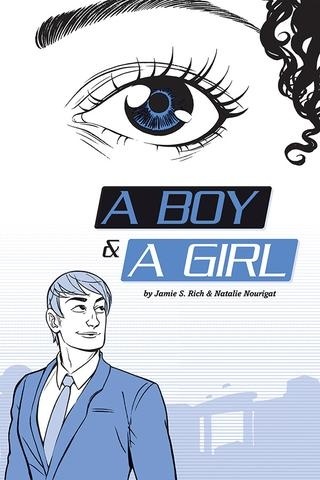 When Damien’s return from abroad shakes things up between Quin and his punk rocker partner, the boys end up in the middle of a series of alien outbreaks that attract the attention of their school’s meddling rookie Empath -- a professional superhero attuned to the aliens’ separate physical reality. Quin just wants to help Damien and do right by his friends, but between keeping their secret safe and thwarting Dr.L’s prying eye, he’s suddenly got a lot more on his plate than homeruns. 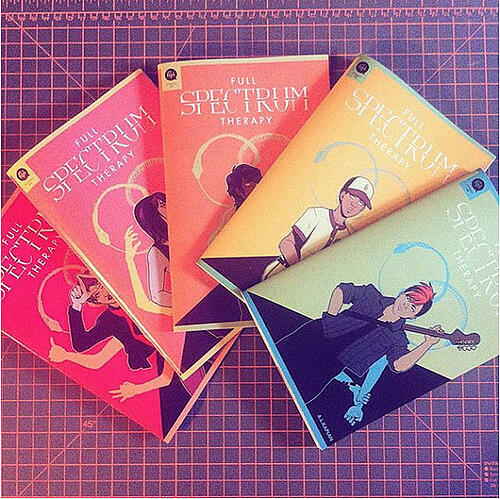 Full-Spectrum Therapy is a plot-based science fiction comic featuring queer, non-binary and gender-non-conforming main characters. 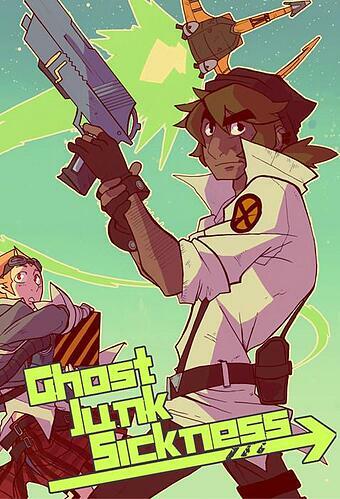 Trigger Elliot is a bounty hunter who travels around the galaxy with his not-so-fully-licensed-and-technically-illegal-hunting-partner Vahn Gavotte. They're lousy at what they do and often resort to petty tactics just to get a bounty, this is their life. 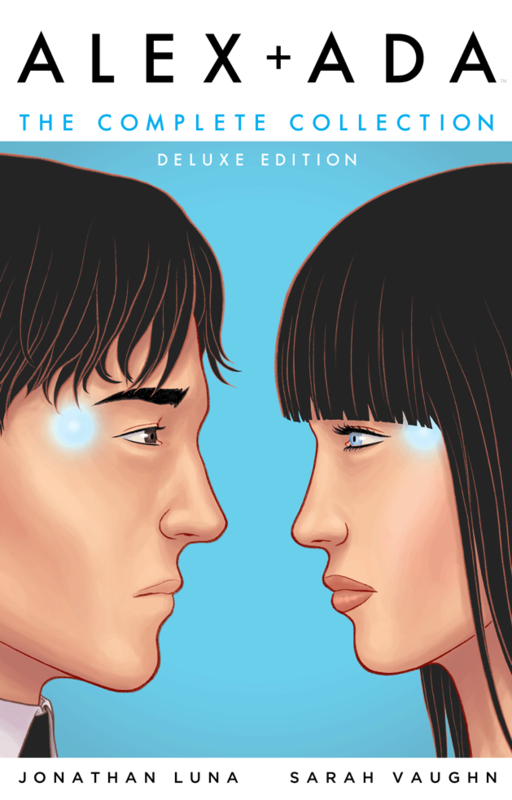 Their home planet, June7, is a world rebuilding itself from an inexplicable catastrophic phenomenon that destroyed 75% of the planet's surface. It has been 5 years since the destruction of June7 and the planet now thrives on the transient and growing population of bounty hunters. Trigger and Vahn's routine changes when an ambiguous bounty surfaces; an alleged bounty hunter killer named the 'ghost' with frightening abilities and an unknown motive. 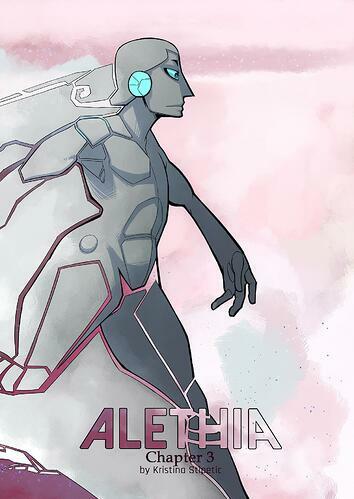 When Trigger's past catches up with him, there begins a strain on his and Vahn's hunting dynamic, forcing them to become further involved in chasing the elusive and unpredictable ghost.